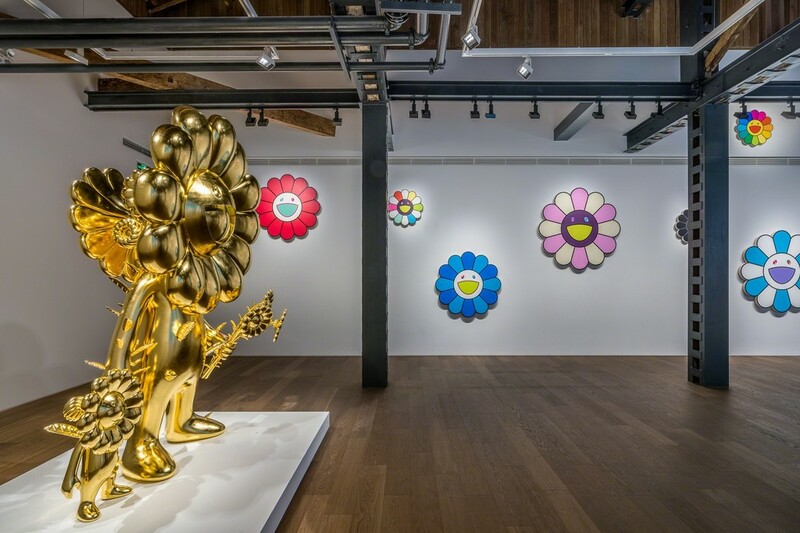 Perrotin Shanghai is pleased to present an exhibition by Takashi Murakami. The show will be the artist’s first solo show in mainland China and will feature several new works created for the exhibition. 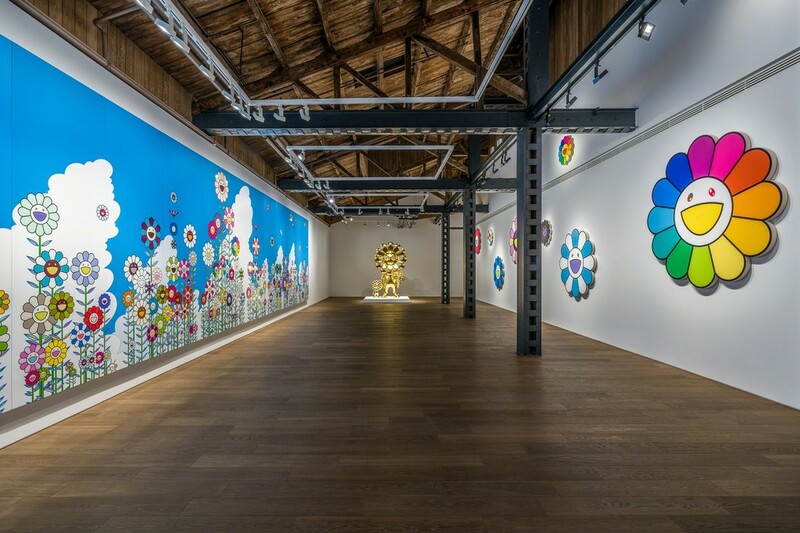 the artist’s largest gallery show to date in Asia. platinum leaf, is applied to several works in the exhibition. 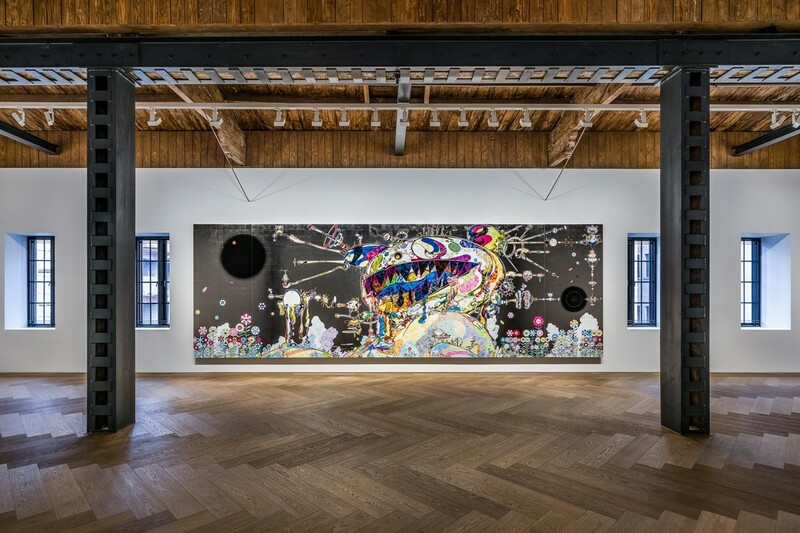 art and subculture, and to mold a new identity as a Japanese artist. physically sick,” 3 they eventually became an integral part of his work. full of exclusive goodies, plush flowers and other accessories. culture, or even shattering the distinction between the two. has been known to discover on social media.